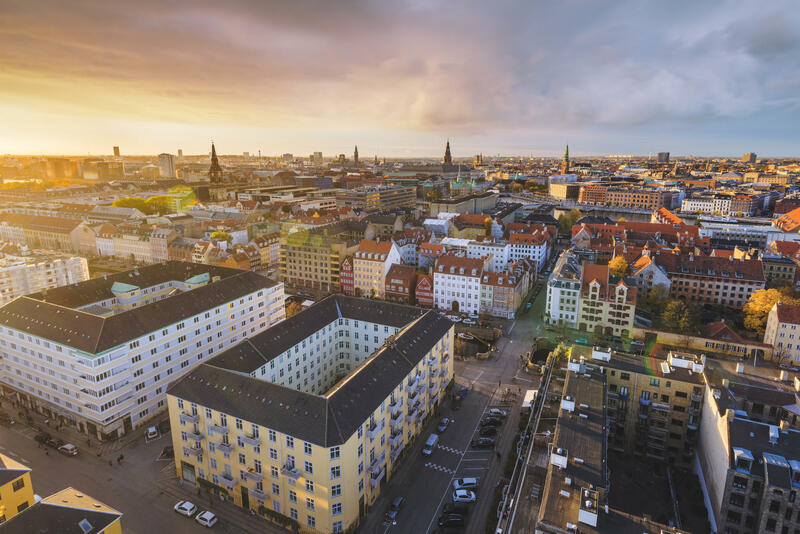 The 13th edition of the largest conference for Danish ecommerce and retail will focus on how to utilize technology and maintain a competitive edge. Join Criteo at E-commerce Conference and Fair 2018 in Copenhagen on the 11th of October at booth #45. We would love to tell you more about our newest offerings, how Criteo is your ad platform of choice and how our solutions can help improve the results of your online campaigns.